Montacute House, National Trust - Route Z - This magnificent Elizabethan Mansion House located in South Somerset is constructed in local Ham stone and incorporates a National Portrait Gallery exhibition. Highly recommended. 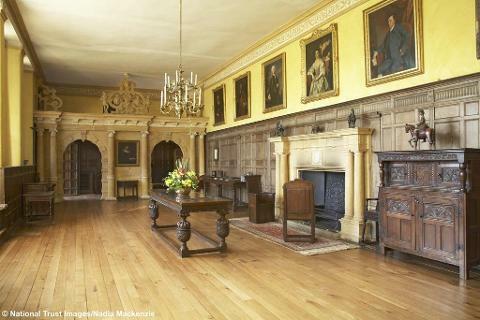 The house is noted for its fine furniture, tapestries and heraldic glass and its amazing Long Gallery which extends the full length of the house - a remarkable 172ft! Outside there is a superb formal garden with mixed borders, old roses and a landscaped park - great for exploring. 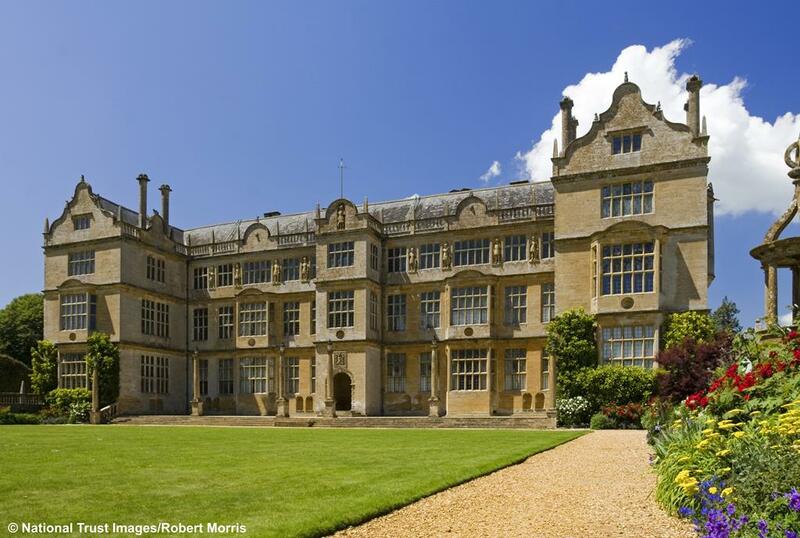 Montacute House was been used extensively as a film location, notably in Ang Lee's version of Sense and Sensibility. Time of departure - 4.00pm approx.